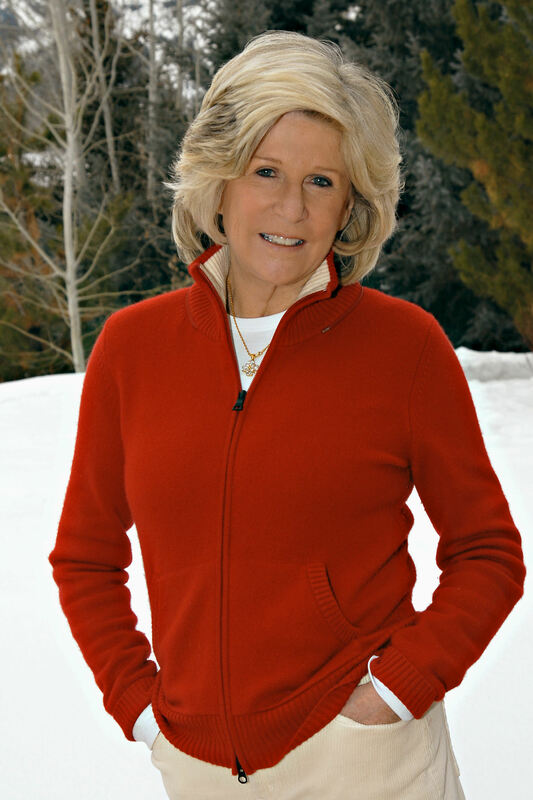 Anne Ford, great-granddaughter of Henry Ford, of Ford Motor fame, has always been a bit shy and “very private,” she said in our recent interview. That is, until she realized “something wasn’t quite right” with her daughter, Allegra, and started pushing for answers that led to Allegra being diagnosed at age 3, in 1976, with learning disabilities so severe a doctor once suggested institutionalizing her. Unwilling to accept that prognosis, Anne resolved to find other, better solutions for Allegra. So began Anne Ford’s forty-year crusade to help not only her own child but also other children with learning disabilities. That crusade continues today, even now that Allegra is a happily married 40-year-old woman and business owner and Anne is the happy 70-year-old grandmother of two — Eleanor, 11, and Olivia, 9, children of Anne’s son, Alessandro, and daughter-in-law, Kimm. Anne has written three award-winning books for parents of children with learning disabilities. 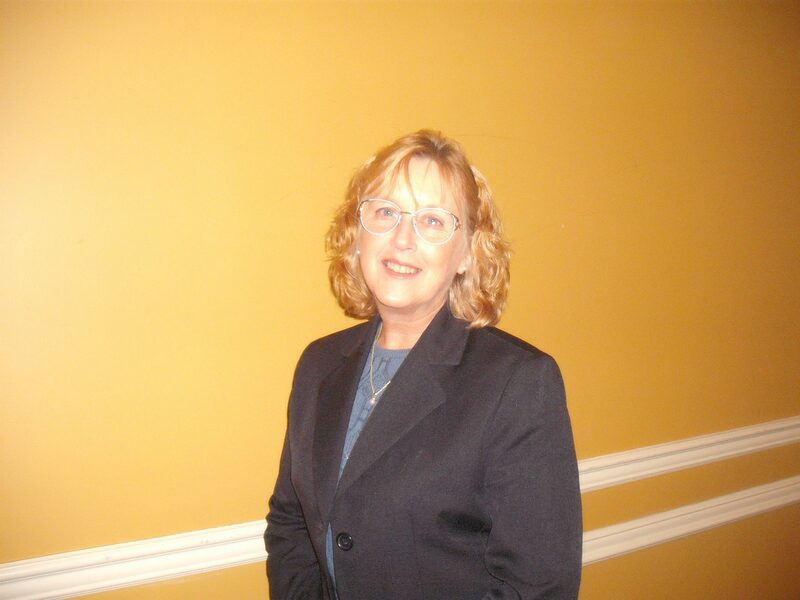 For over 12 years, she served as Chairman of the National Center for Learning Disabilities (NCLD). When she took over those reigns in 1989, NCLD was a foundation that provided grants for LD research and development of LD practices. Under Anne’s direction, the organization was transformed into a national center that provided a variety of initiatives and programs for LD practitioners and parents that focused on improving the lives of children with learning disabilities. “Our mission expanded a great deal, with more emphasis on empowering parents, connecting parents to resources, and helping them become effective advocates,” Anne explained. “We also knew it was important to get our word to Washington.” NCLD opened an office in D.C. to ensure the LD community’s voice is heard on Capitol Hill. In 2001, Anne stepped down from her post at NCLD and sat down to write a book. Laughing Allegra: The Inspiring Story of a Mother’s Struggle and Triumph Raising a Daughter with Learning Disabilities was published in 2003 — with her daughter’s blessing. Discretely and single-handedly (having divorced her children’s father), Anne sought out the best doctors, schools, tutors, and support for Allegra. “But it was hard. And I didn’t want other parents to go through the same things.” So Anne became a fierce, if at first quiet, advocate for children with learning disabilities. Eventually, Anne told her mother about Allegra’s disabilities. Rather than broadcast the news, Anne’s mother did what moms and grandmoms do best: She supported her child and grandchild. 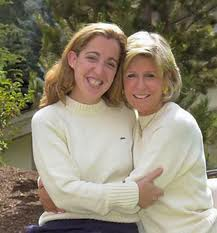 In fact, she was by their side on the most difficult day of Anne’s and Allegra’s lives — when Anne took Allegra to a special-education boarding school on Cape Cod. Anne shared this and many other personal stories in Laughing Allegra — to the gratitude of thousands of parents and grandparents who have benefitted from her openness. But Anne had more to say and more people to help. So she wrote a second book — On Their Own: Creating an Independent Future for Your Adult Child with Learning Disabilities and Related Disorders (2007). Then a third book — A Special Mother: Getting Through the Early Days of a Child’s Diagnosis with Learning Disabilities (2010). Among Anne’s legion of grateful readers is a small army of grandparents. Today, much more is known about LD and far more resources are available than when Anne was raising Allegra. Perhaps the best change, Anne said, has been in the early diagnosis of LD, which is critical. NCLD has the most comprehensive LD website in the United States, with a wealth of information and resources for both families and professionals to improve the lives of children and adults with learning disabilities — including diagnostic tests and tools. “But there’s always room for improvement,” Anne adds. “A head mistress from one of the top LD schools said it’s harder to get into a good LD school than it is to get into Harvard these days. There are so many kids who need to be in these places. Allegra was always in special schools. I don’t know how she would have survived in a large classroom, and that’s why she’s done so well with her life. “We get a lot of calls from parents and grandparents who are worried about the children because they have no interests whatsoever.” Anne’s advice is always the same: Help your child or grandchild find her or his passion, and then really encourage and support it. That’s why Anne Ford continues to support NCLD and to speak about LD all over the country. She’s also writing a fourth book, for siblings of kids with LD. But she also takes time for “the greatest experience of my life” — being “Granny Annie” (the grandmother name Anne chose, as a nod to her own “Granny Ford”) to granddaughters Eleanor and Olivia. Click here for more information on NCLD’s Anne and Allegra Ford Scholarship Program. Christine Crosby is CEO and Editorial Director of GRAND Magazine. Does My Grandchild Have Asperger’s? 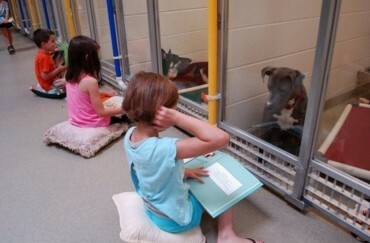 Kids Reading To Shelter Dogs? You’ll Love This!